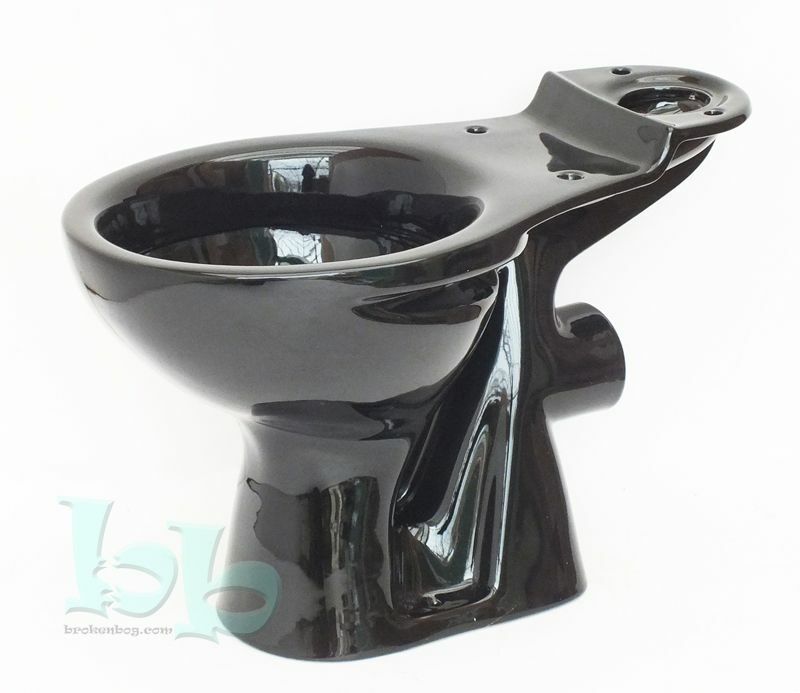 Close-coupled WC pan with horizontal waste outlet in the colour Black. Compatible with most standard UK cisterns, but do please contact us to confirm suitability for your installation. Reglazed vitreous china, conforms to current 6-litre UK regulations. 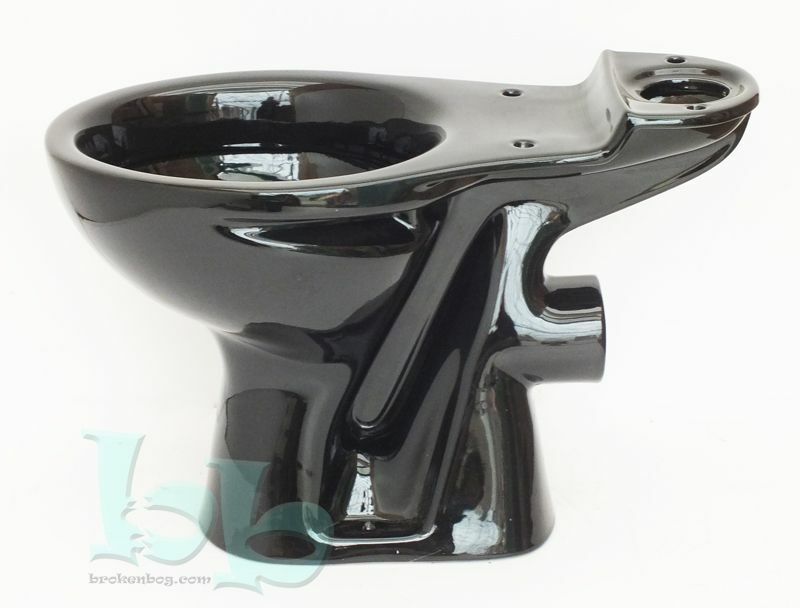 Makes an excellent replacement for many makes and models of toilet pan and can be mixed to create a funky up to date new bathroom installation.